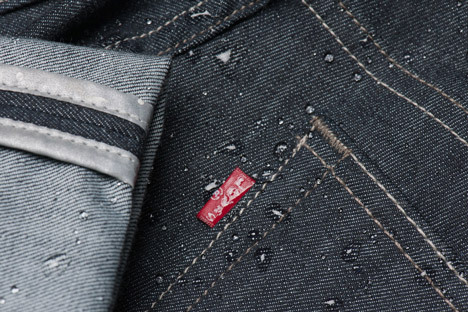 The ‘Commuter’ edition of Levi’s 511 jeans is tailored towards cyclists. 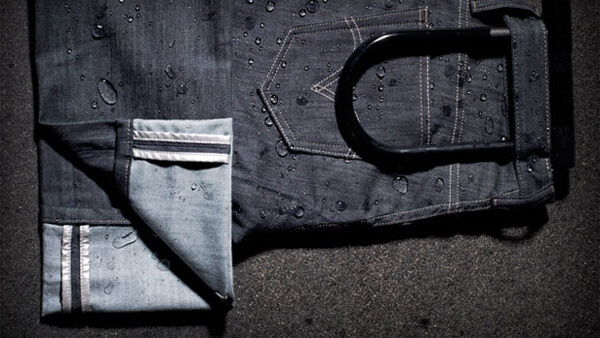 Treated with NanoSphere® coating that is water and dirt resistant, this jeans shrugs off the dust and grime that normal jeans easily pick up. 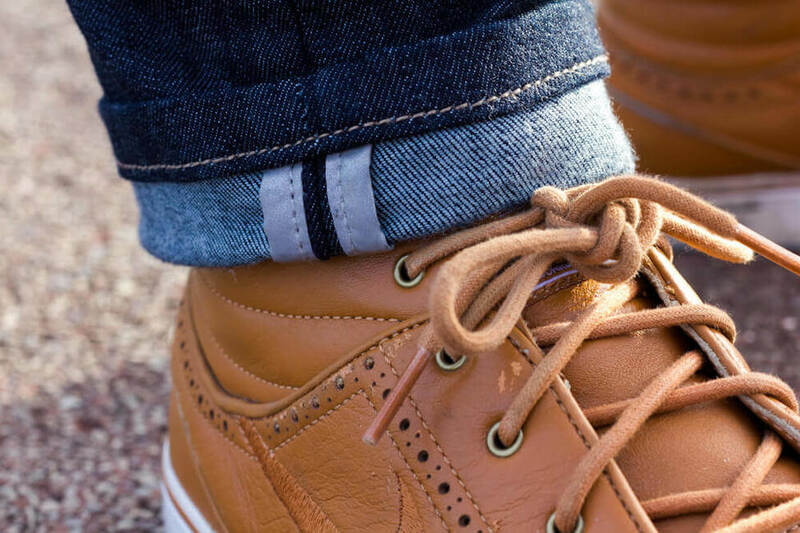 We like the fact that it has 3M™ Scotchlite™ reflective taped inseams that are highly reflective and offer additional safety, especially if you like cuffing your jeans (now you have a good reason to do so!) 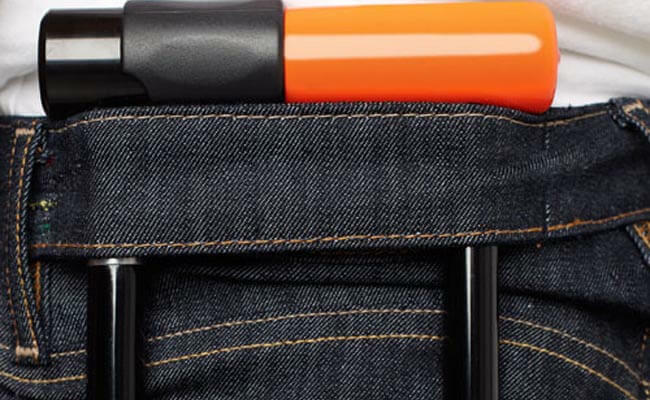 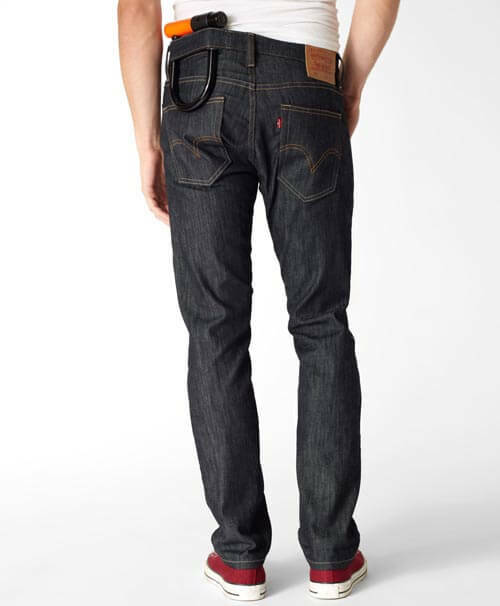 Also fitted into this jeans is the U-Lock storage system, or an additional strap in the waistloops that allows you to stash your lock there while riding.